The best way to vanish toughest stains from your clothes is to use Vanish Shakti O2 Fabric Stain Remover. It removes stain gently and makes your clothes look brighter and cleaner. Its a leading powder that has got stain removal products that eradicates almost every feasible stain; even really tough dried-in stains that have been around for ages. 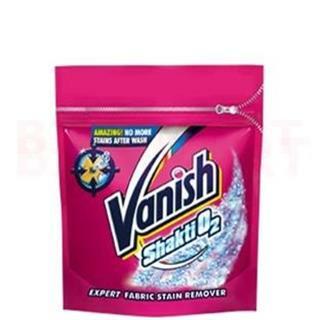 When Vanish Shakti O2 Fabric Stain Remover is with you, then you dont need to worry about the damaged stains and the dirt that captures your clothes and carpets. 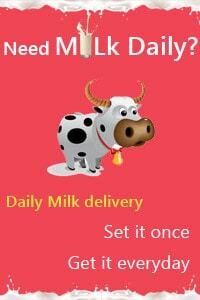 It helps you in saving time and enjoying life!